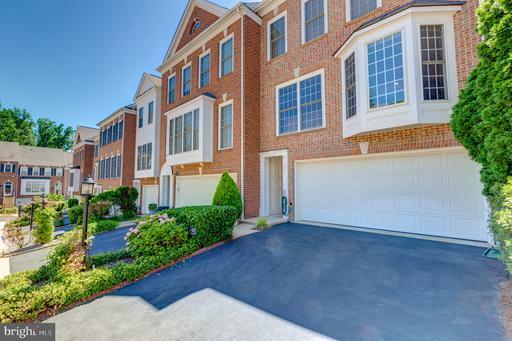 Governor's Grove is a townhouse subdivision located in Fairfax County just outside the Capital Beltway near the intersection of Telegraph Road and Franconia Road. Tomes here are newer with many fine appointments found in upscale homes. Located near Old Town, Governor’s Grove contains 157 upscale homes built in 1999 and 2000. 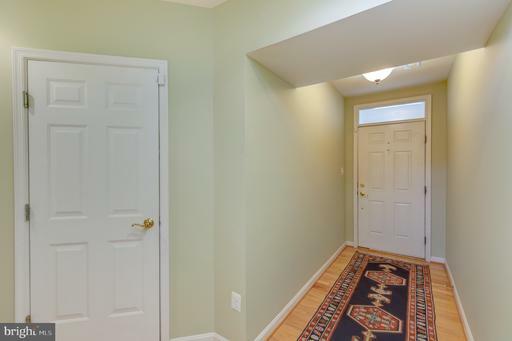 The homes have brick fronts, two-car garages and range from 2,636 to 3,422 square feet. Homes come in five models: Keats, Fenwicke, Austen, Cheswicke and Eliot. They’re situated along Governor’s Crest Court, Governor’s Pond Circle and Grovehurst Place. Residents have access to tennis courts, tot-lots, walking paths and other common areas. For schooling, young residents attend Clermont Elementary, Twain Intermediate and Edison High. Working parents have easy access to areas around Northern Virginia through the Huntington, King Street and Van Dorn metro stations; Interstates 495, 395 and 95; and the Fairfax County Parkway. Fort Belvoir, a U.S. Army Reserve Center, the Pentagon, the Bolling Air Force Base and a U.S. Coast Guard Station are also nearby. Being a few minutes’ drive from Old Town means easy access to a plethora of unique shops, markets, restaurants and historical places, like the Masonic Temple. 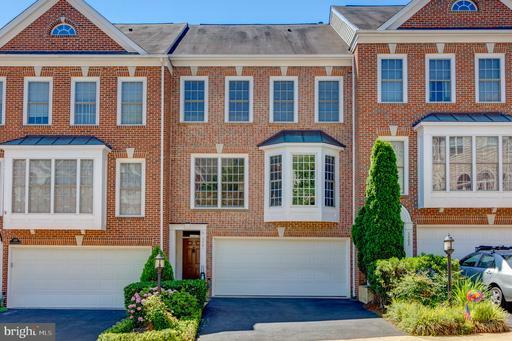 Thinking of Selling or Renting-Out Your Governors Grove Townhouse?